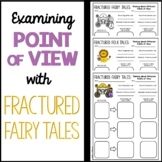 Writing a fractured fairy tale? 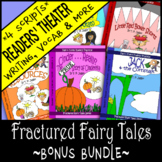 Here's what you need to get started! 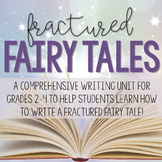 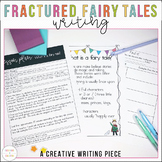 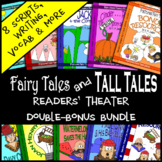 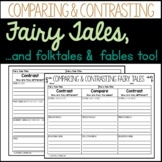 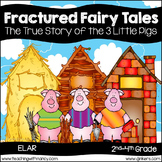 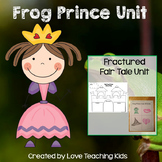 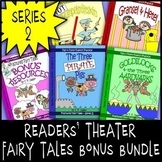 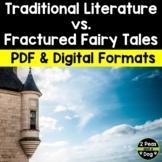 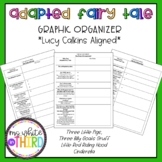 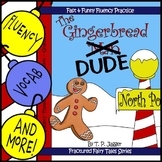 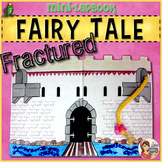 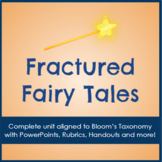 COMPLETE Fractured Fairy Tale Writing Unit!